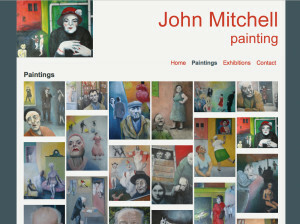 Call me to chat about your ideas and requirements on 01903 814867 / 07968 228359, or email jossmunro@yahoo.com. 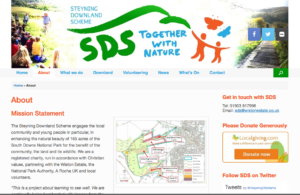 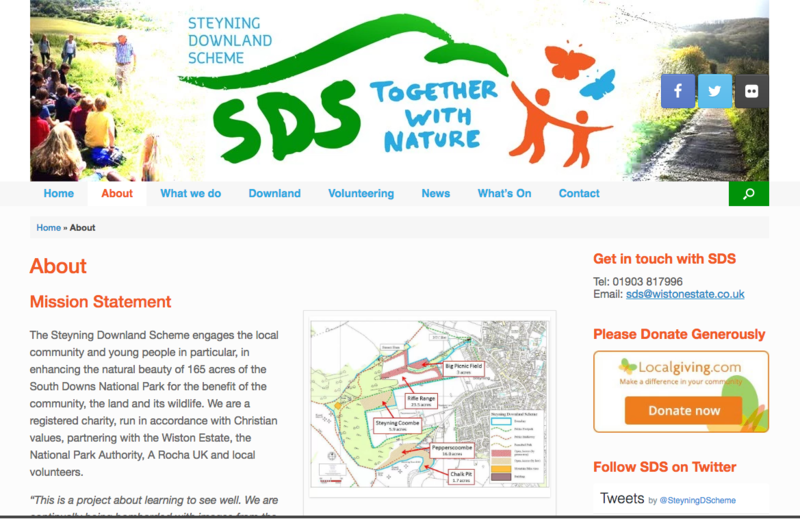 www.steyningdownland.org – a shiny new site for the wonderful Steyning Downland Scheme. 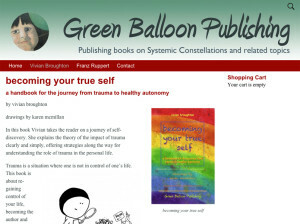 www.justjuno.com – a blog for the incredibly inspiring and award winning transgender speaker, writer, campaigner and activist Juno Roche. 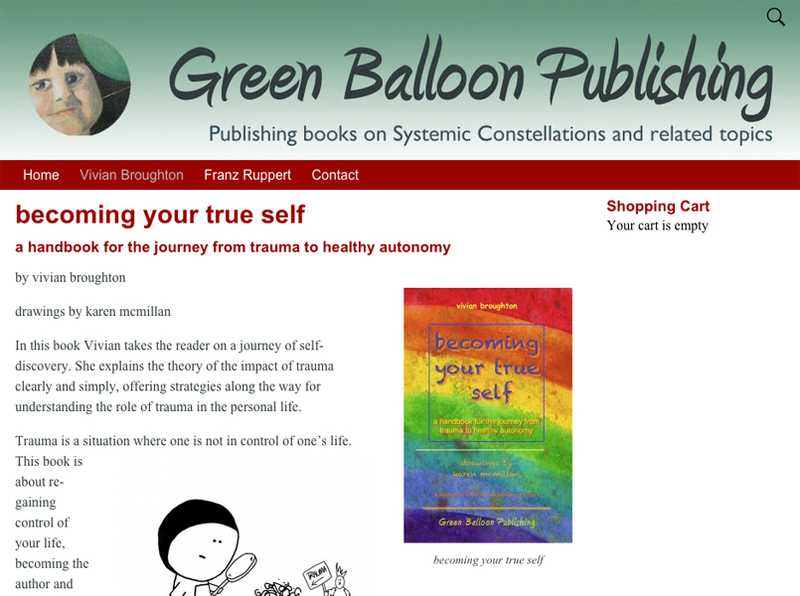 Juno is an expert in transgender advocacy, policy and collaboration. Produced using www.wordpress.com. 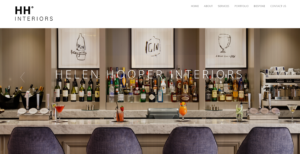 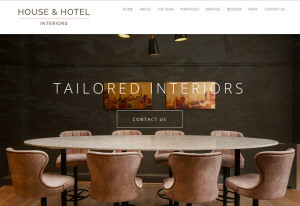 www.houseandhotelinteriors.co.uk (no longer trading) – a stunning parallax website for the amazing Emma Kewley and Helen Hooper of House and Hotel Interiors. 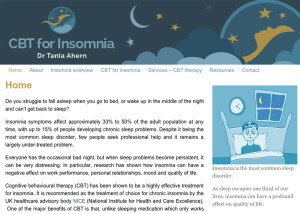 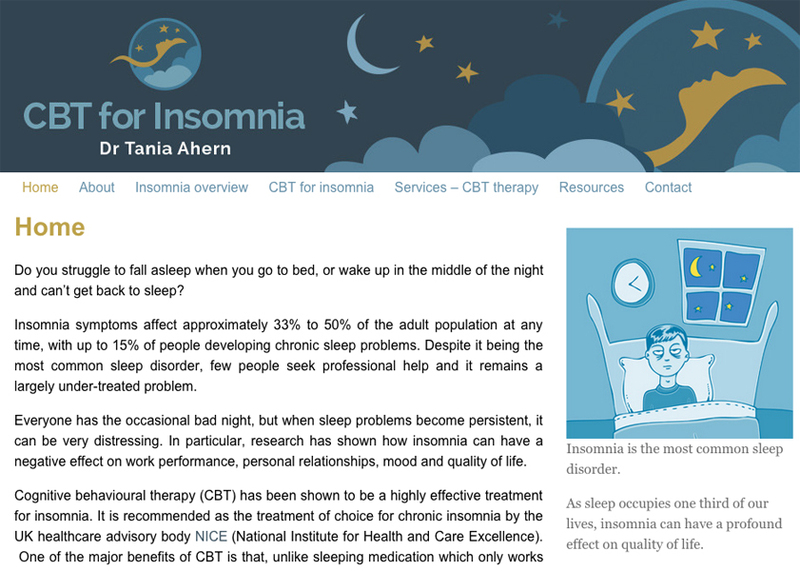 www.cbt-insomnia.co.uk – a new website for Dr Tania Ahern, who specialises in CBT (Cognitive Behaviour Therapy) for insomnia. 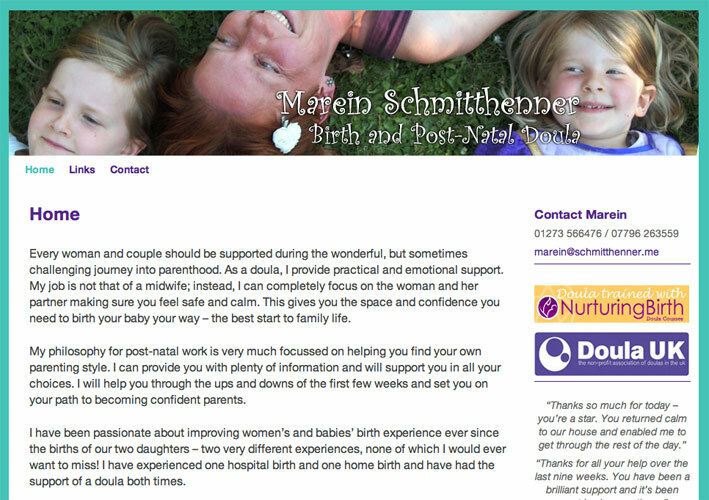 Chloe Boxall supplied the graphic design for this website. 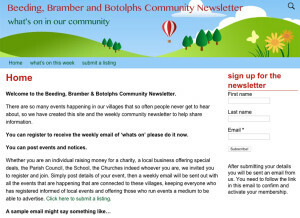 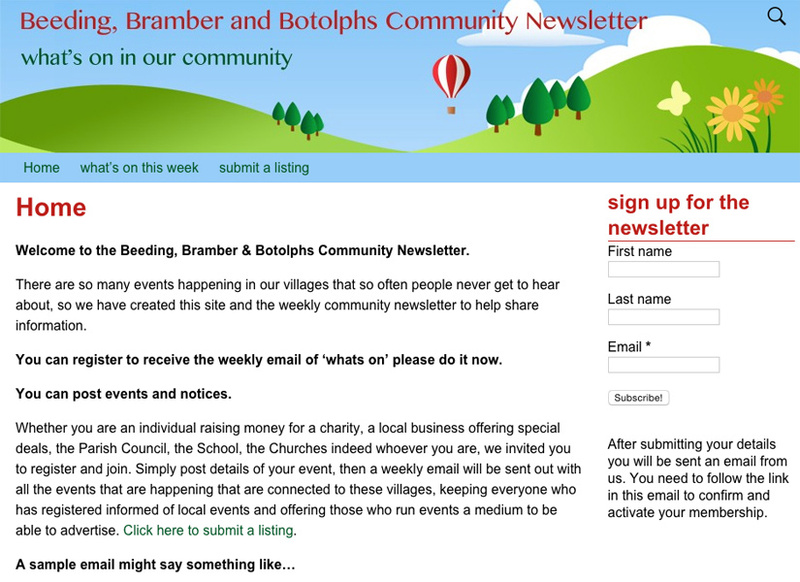 www.community-newsletter.org – a weekly newsletter with sign-up options for our local community. 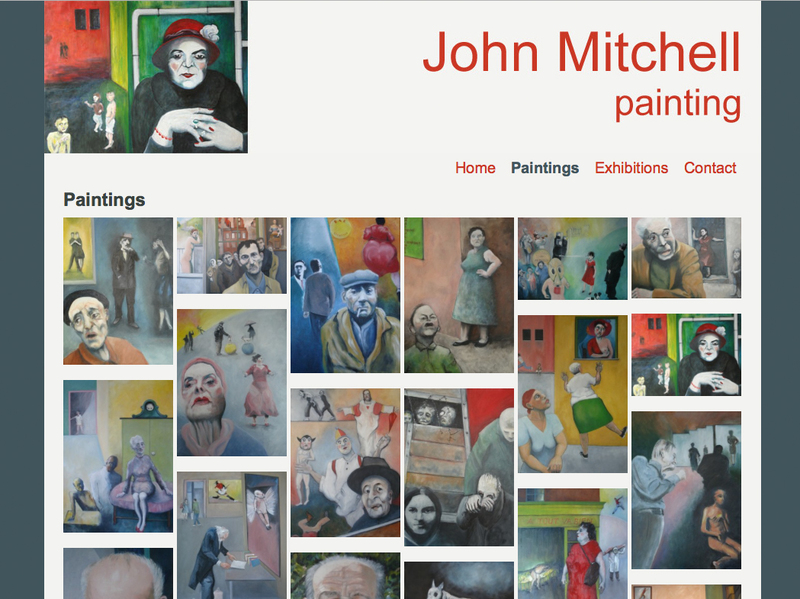 www.greenballoonbooks.co.uk – an updated website for Green Balloon publishing Ltd.
www.johnmitchellpainting.co.uk – an updated website for Sussex based painter John Mitchell. 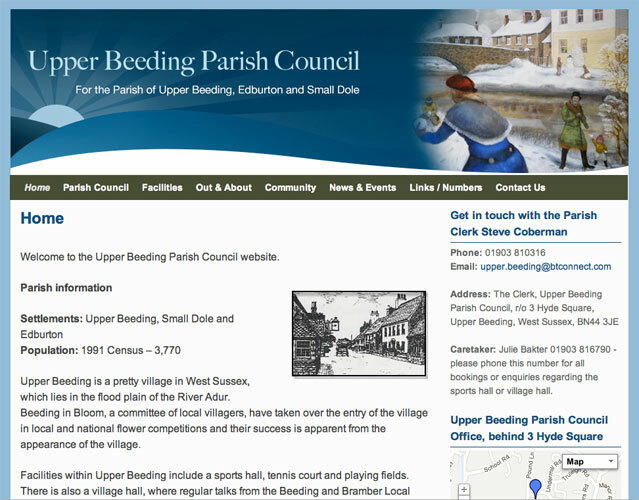 www.upperbeeding-pc.gov.uk – a website for Upper Beeding Parish Council produced as a collaboration with graphic designer Chloe Boxall. 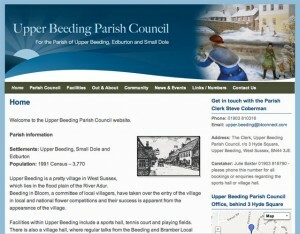 The Parish Clerk and a councilor are now updating the website themselves. 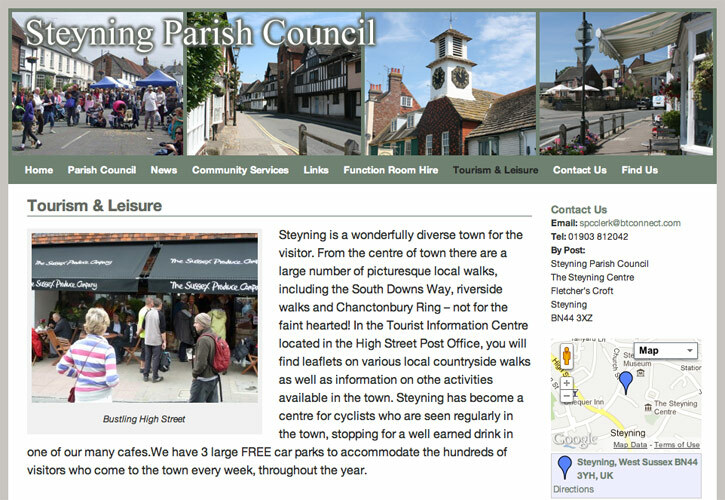 www.steyningpc.gov.uk – a website for Steyning Parish Council who have successfully taken on updating the site themselves. 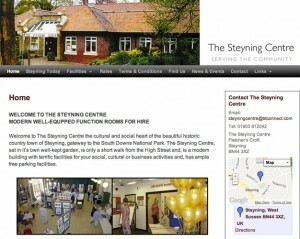 www.thesteyningcentre.co.uk – (no longer online) a website for the The Steyning Centre. 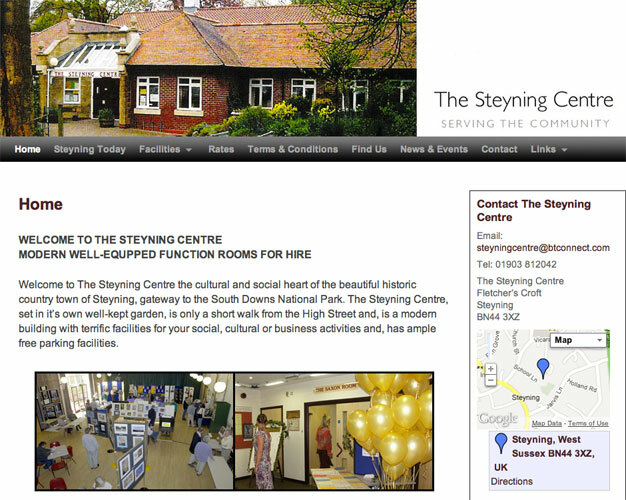 The site was updated by the staff at the Centre. 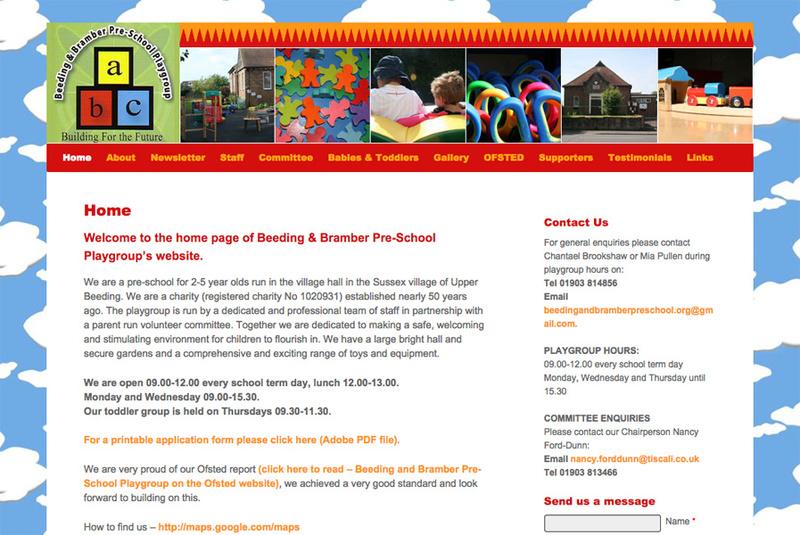 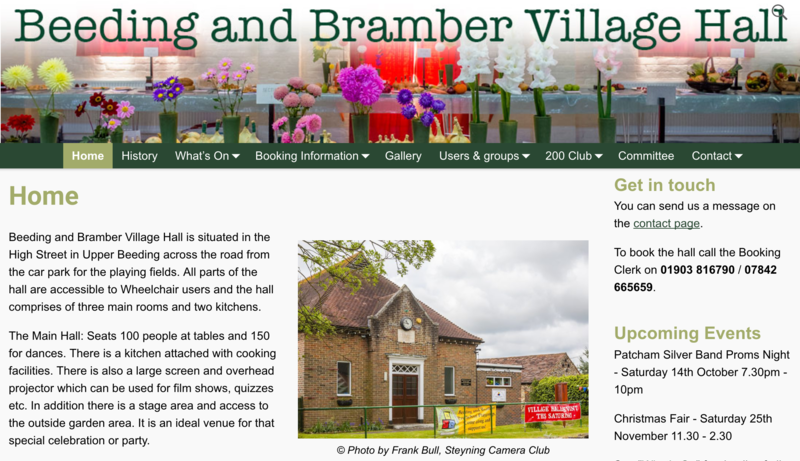 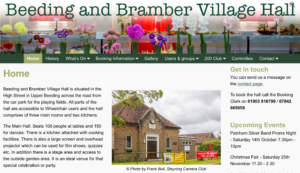 www.beedingandbramberpre-school.org – a website for a charity run playgroup in West Sussex. 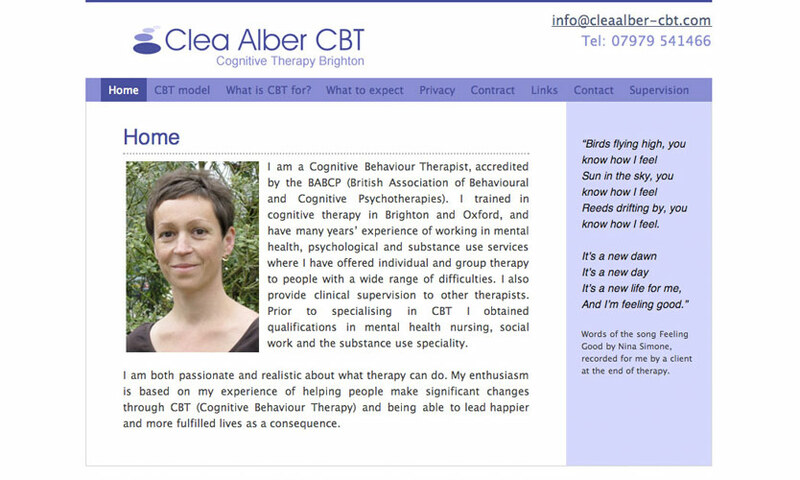 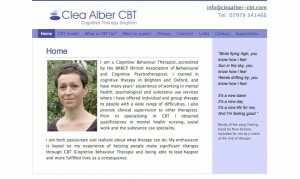 www.cleaalber-cbt.com – a website for Clea Alber, a Brighton based Cognitive Behavioural Therapist. 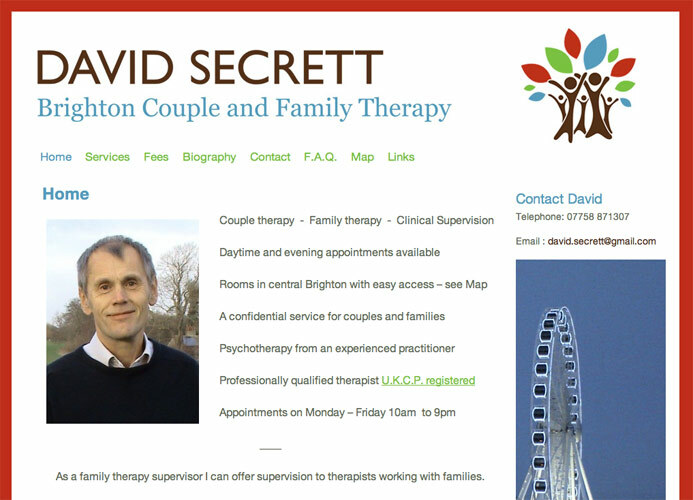 www.bcaft.com – a website for a family and couple therapist based in Brighton, East Sussex. The project was a collaboration with Chloe Boxall, who supplied the logo. 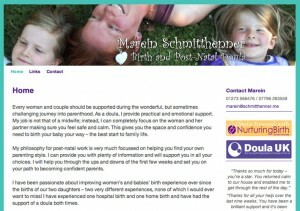 www.brightondoula.co.uk – a website for Brighton based Doula. 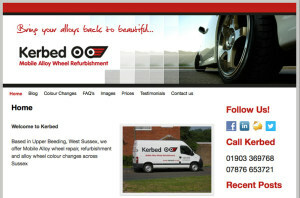 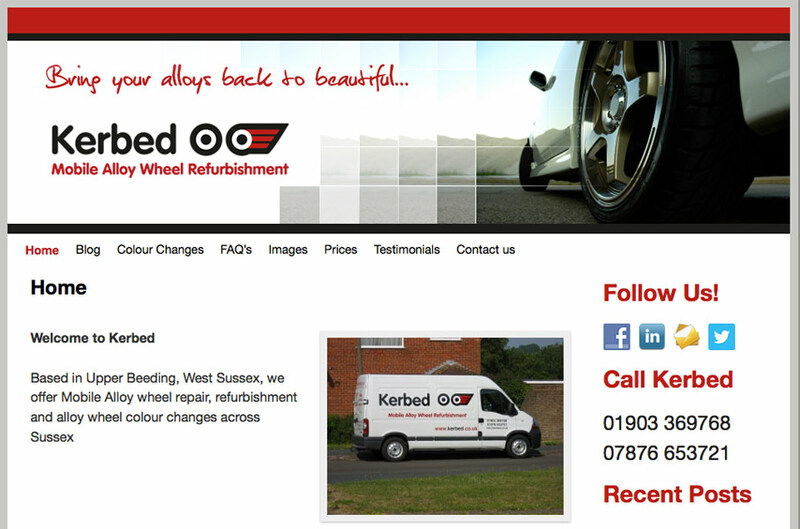 www.kerbed.co.uk – a website for West Sussex based allow wheel renovation service. 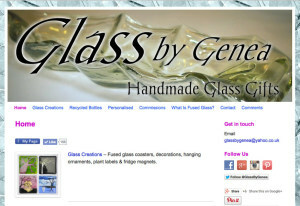 www.glassbygenea.co.uk – a website for Genea Waterson, a maker of fine fused glass items in Brighton. 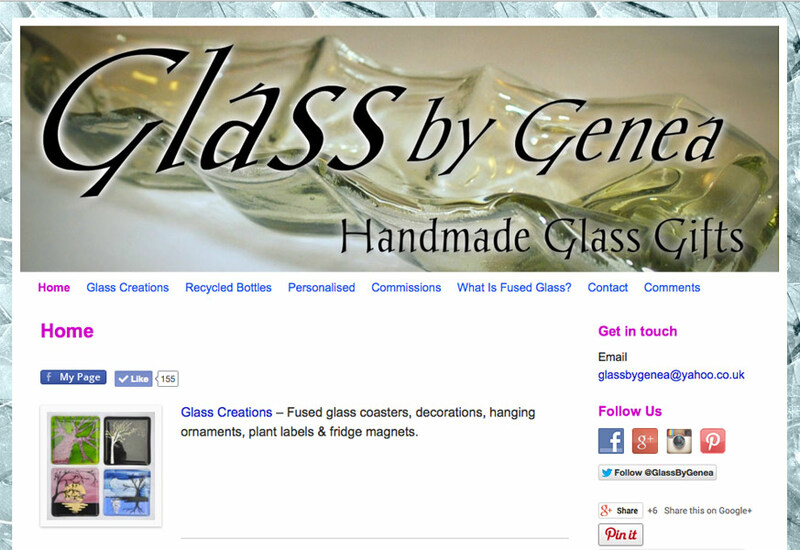 Genea has produced her own graphic design for the website. 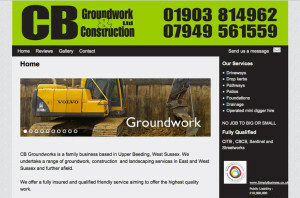 www.cbgroundwork.co.uk – a website for a Landscaping and Groundwork business based in Upper Beeding, West Sussex. 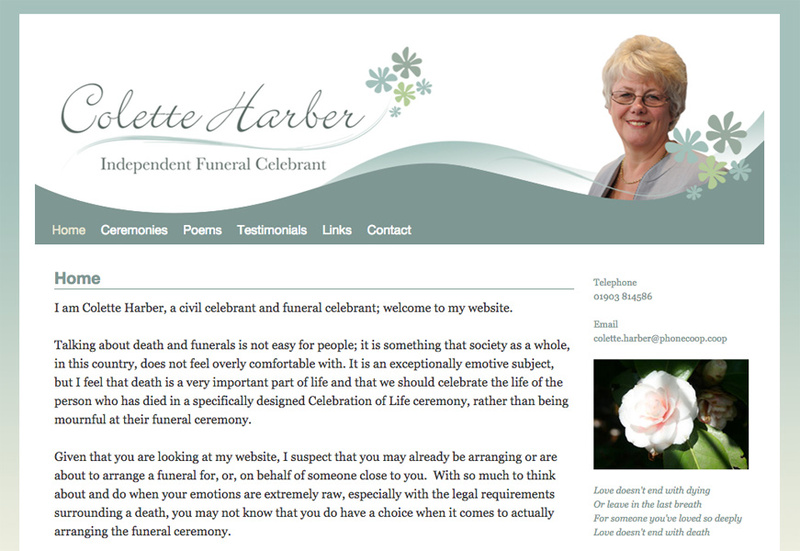 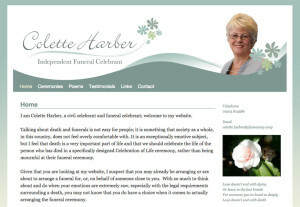 www.coletteharberfunerals.co.uk – a website for the Colette Harber Funerals, a kind and caring funeral celebrant based in West Sussex. 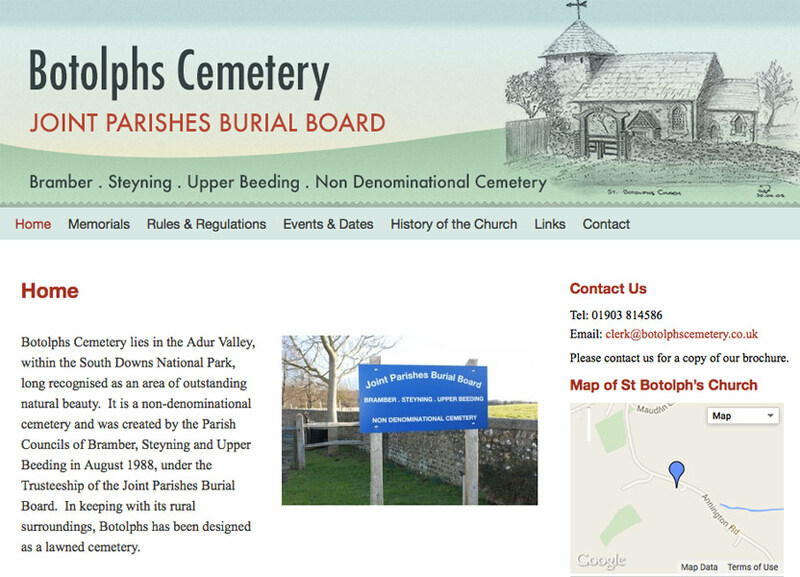 The project was a collaboration with Chloe Boxall, who supplied the graphic design. 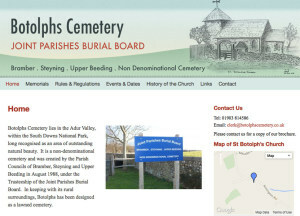 www.botolphscemetery.co.uk – a website for Botolphs Cemetery in West Sussex. 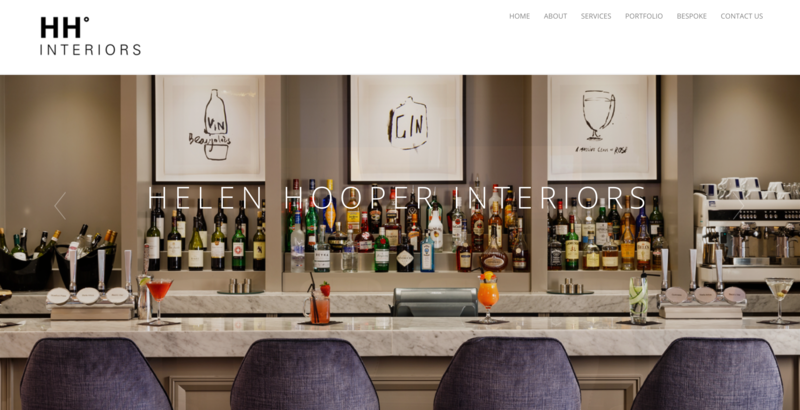 The project was a collaboration with Chloe Boxall, who supplied the logo.